DO YOU need a break from the stressful concrete jungle life? 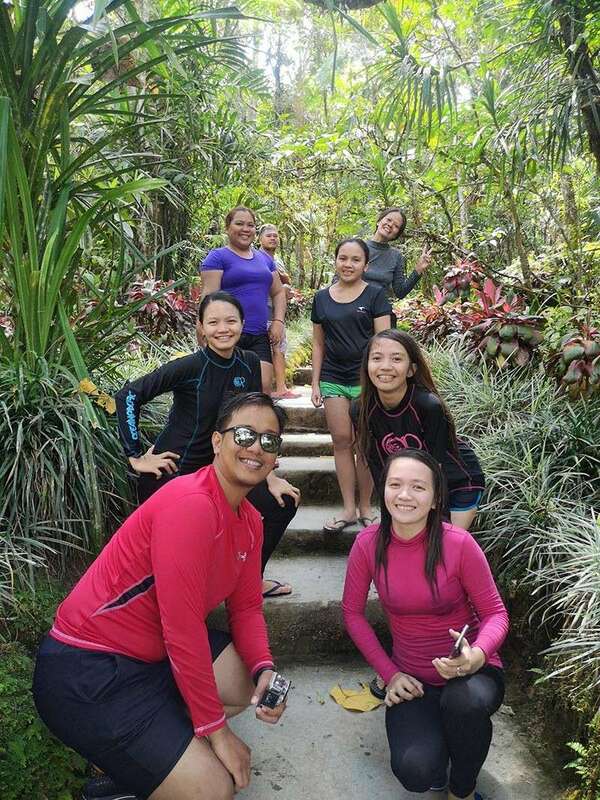 North Cotabato is a perfect place for a quick hot and cold side trip that suits for both the adventure seekers and nature lovers. The adventure starts in Kidapawan in North Cotabato, a three-hour trip from Davao, take an early morning trip and grab some hot Bibingkas in Digos, Davao Del Sur, sold along the highway, and it will surely fix your cold stomach. 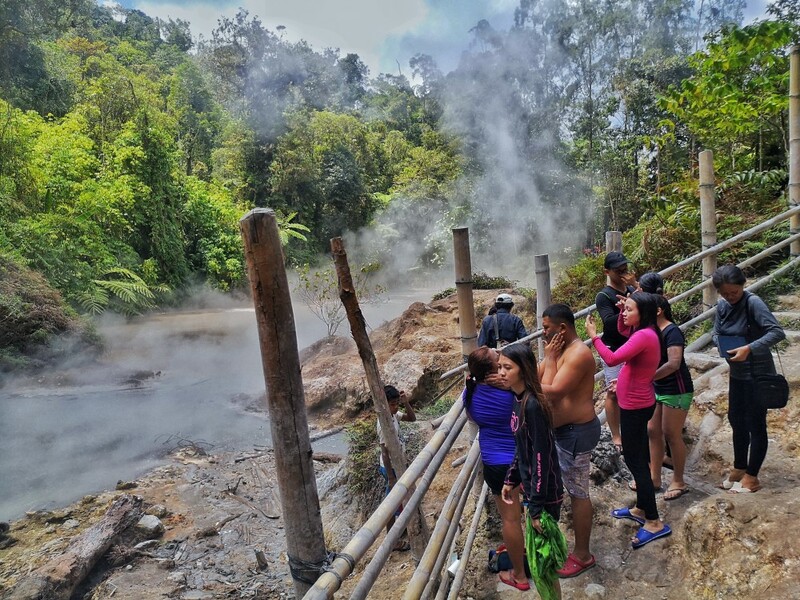 After a quick sightseeing of Kidapawan proper, a 13-kilometer 45-minute uphill ride will be taken to reach the famous Lake Agco, a place where hot and cold water flows side by together with its ancestral dwellers and the indigenous people. 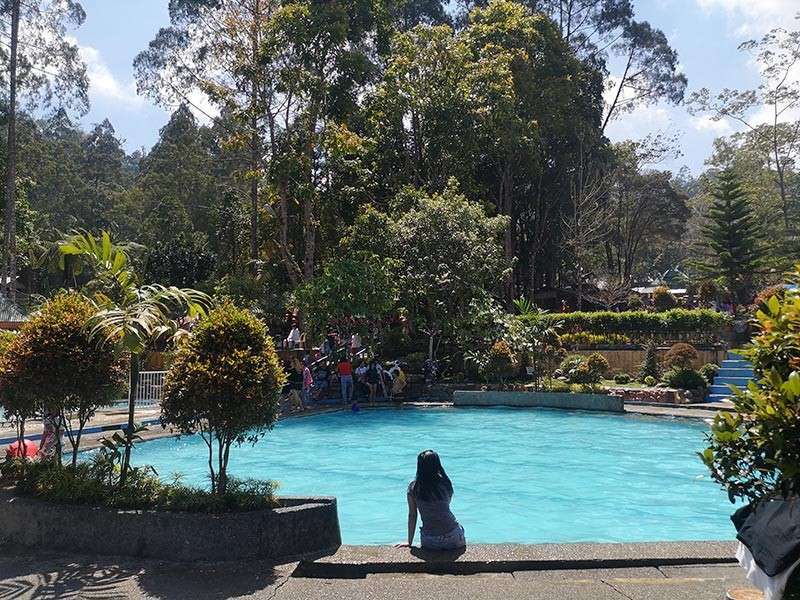 Agco Mahomanoy Resort is a popular tourist spot, famous for its spring of bone-chilling cold pool. During weekends and holidays, the place turns into a beehive of people seeking cold splash of relaxation. For P25, you can enjoy the entire day. 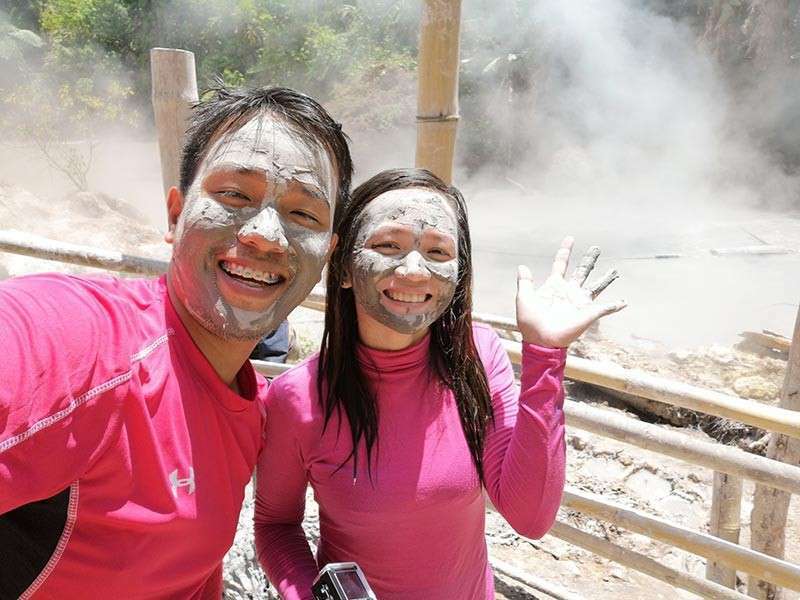 Not far from the resort lies the tourist magnet Lake Agco, and with only P20 you can enjoy the steamy feels of the boiling water. 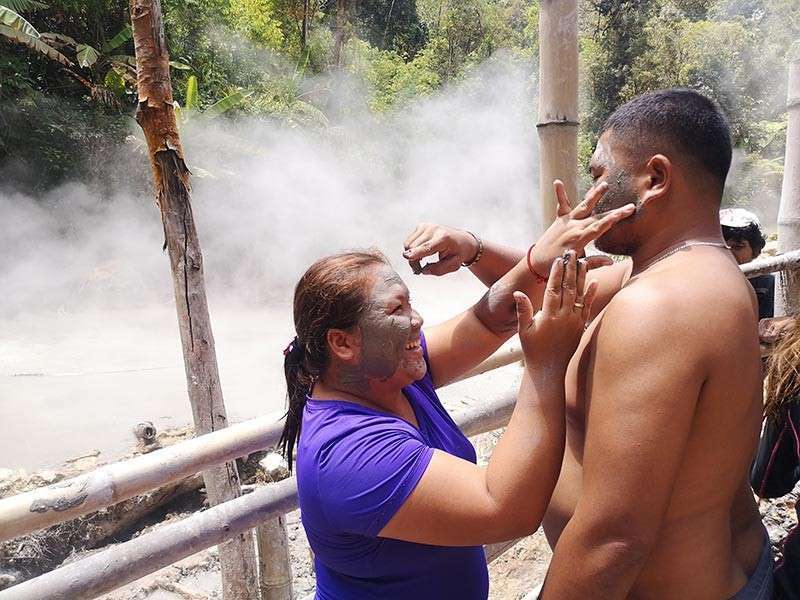 Be sure to try the sulfur mud all over your body. It is believed to have healing properties good for skin rejuvenation, just be careful with the hot mud. 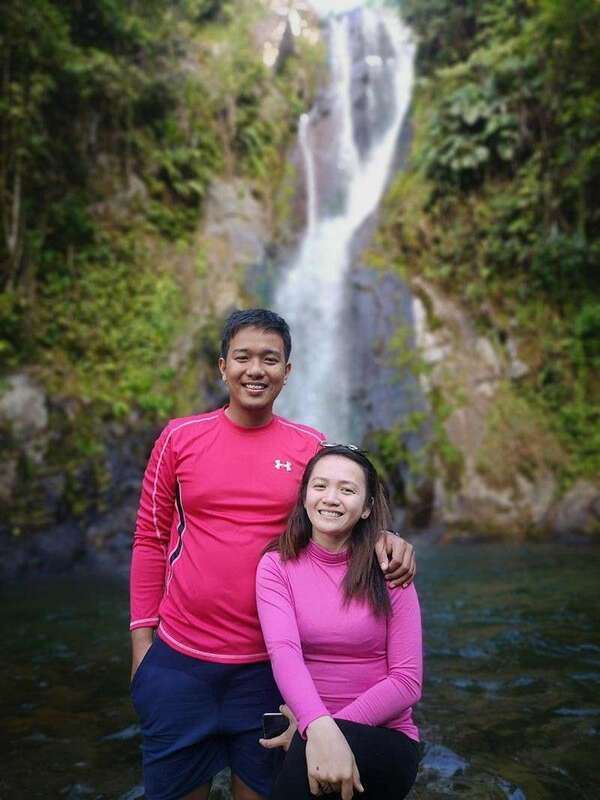 There’s no other better place to spend and to end the day by visiting Tawsuvan falls in Magpet, North Cotabato. Tawsuvan, or Bongolanon falls, as others call it, is a pure wonder hidden behind the forest. Its cold waters allure visitors to swim near the waterfall, be sure to bring your action cameras. After a whole day of swimming, be sure to peek outside the windows of your car to witness the majestic sunset as you head down to the town. 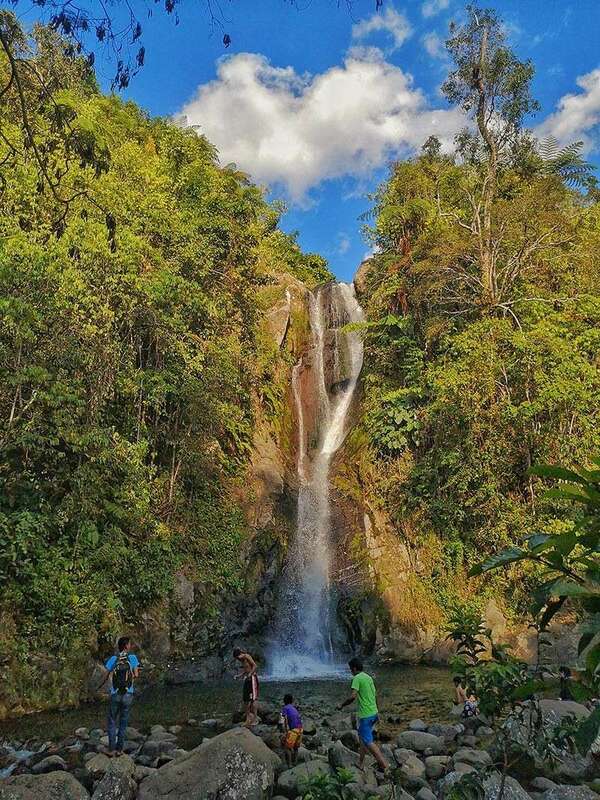 Not all northern places are covered with ice, because some northern places are blessed with prolific tropical forest, and a boiling lake, and some of it are in North Cotabato, Philippines – a perfect escape away from metropolis.